It's time to bring these cult hits out of the shadows! Unless you're one of those joyless people who think animated movies are just for children and that being an adult means you must be serious 100% of the time, chances are you have your own favourite animations. There's lots of incredible movies to choose from, whether it's a popular hit like Beauty And The Beast, or a lesser-known classic like All Dogs Go To Heaven, there's truly something for everyone. Companies like Disney, Pixar, DreamWorks and Laika have made animation a blockbuster medium that frequently scores incredibly high on Rotten Tomatoes. We get inundated with animated movies every year and, to be fair, not all of them are good. For whatever reason though, sometimes genuinely amazing movies can fall through the cracks. Perhaps they got released at a bad time, perhaps the marketing was poor, or maybe the critics were just a bit unfair. Regardless of the reason, some of these animated movies deserve a second lease on life. 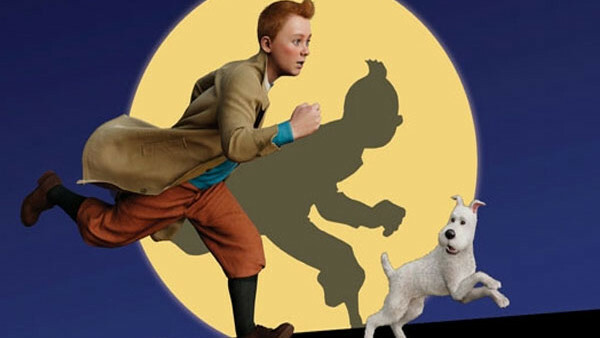 From underrated Disney flicks, to independent gems, these movies are well worth a revisit. One of Dwayne Johnson's earlier movies, prior to being the biggest star in Hollywood, sees him star as an astronaut who lands on a planet full of green aliens. However, on the 1950's-inspired planet, the Earth astronaut is the alien and he needs to get home! Sound familiar? That's the simple premise of Planet 51, the first movie from studio Ilion Animation. Planet 51 came out in late 2009 to little fanfare - scoring a pitiful 21% on Rotten Tomatoes. This is one instance though where critics were being a tad uptight. Planet 51 is actually a pretty funny movie, filled with pop-culture references, slick animation, and a stellar voice cast consisting of Dwayne Johnson, Jessica Biel, Justin Long, Gary Oldman, John Cleese, Sean William Scott, and James Corden. 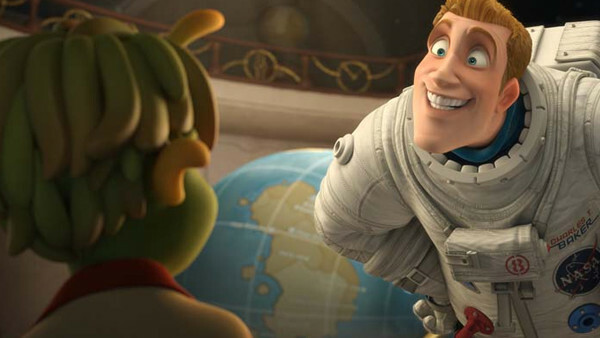 Planet 51 isn't going to make you re-think life but it will make you laugh a few times. 'Ello 'ello, this ere's me profile and I don't know why I'm talking like this because I ain't even English. Anyhoo, I'm actually a bloke from Ireland who now lives in Canada but still spends his days playing video games, watching wrasslin', listening to podcasts, and binge-watching Netflix, and generally avoiding the outdoors at all costs. Y'see, Canada is a cesspool of crazy people and ungodly weather - not just the sixth month long winters, it's currently 40 degrees and I'm wearing SPF 50 to save my pale emerald isle skin tones. Well, it seems I got a little lost. I'll just show myself out.